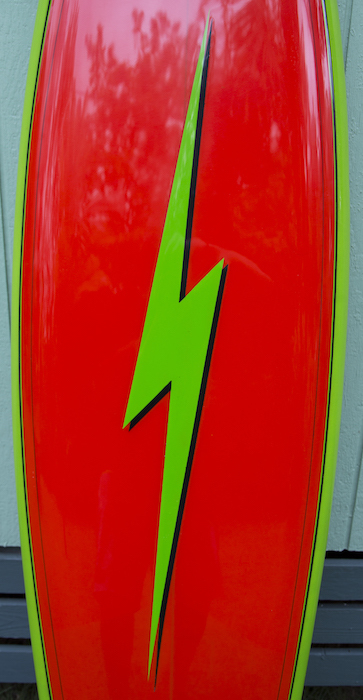 6’1 Lightning bolt shaped by Cowan Chang in the early-mid 1970’s. 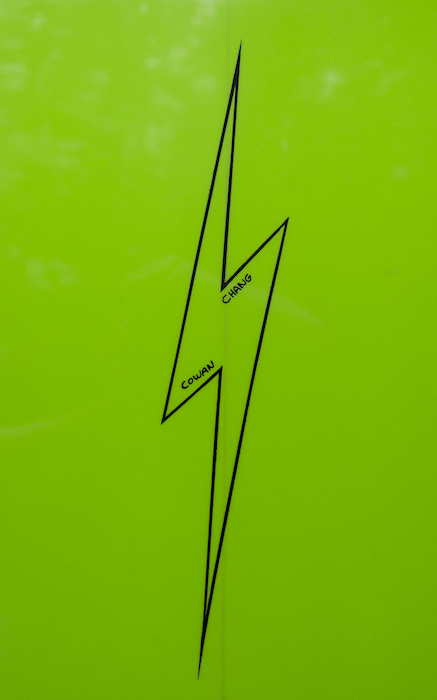 This is a rare Lightning bolt as Cowan Chang shaped for just 2 years under the Lightning bolt label before moving on to Colorado, becoming a ski instructor. 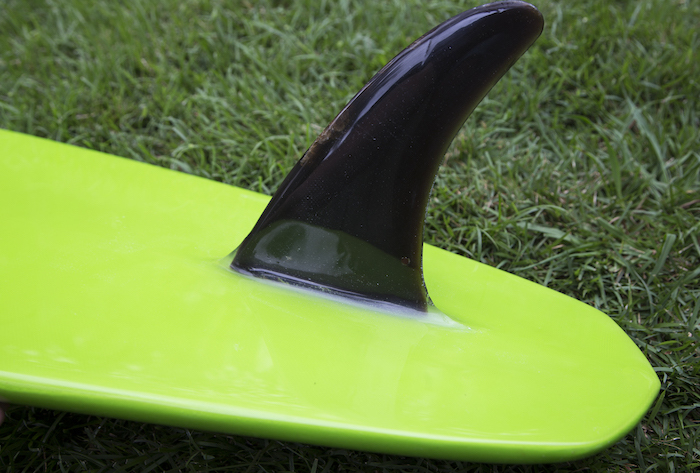 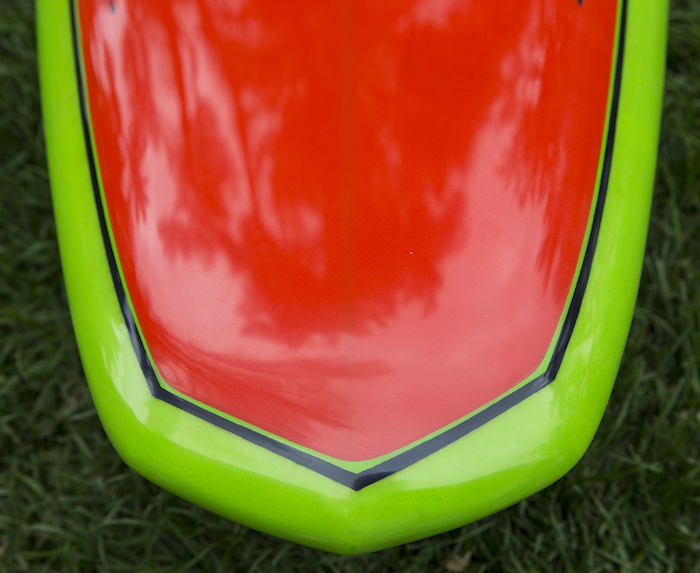 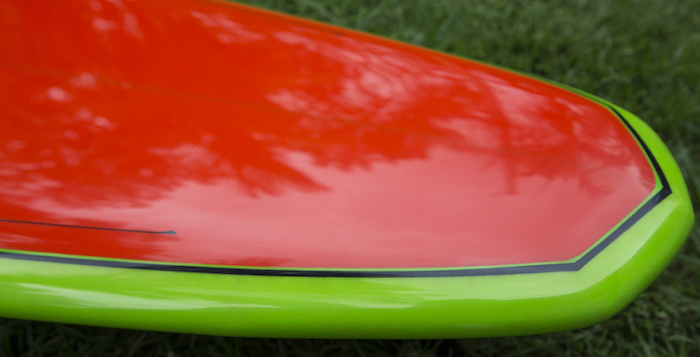 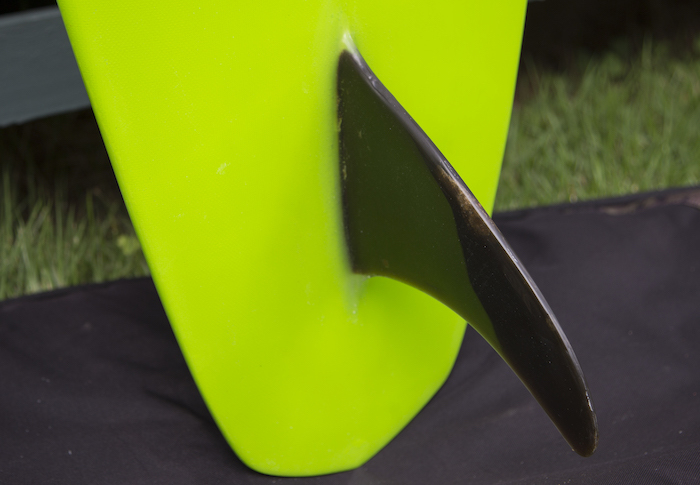 This board has been fully restored by a surfboard restoration expert with over 40 years of experience.